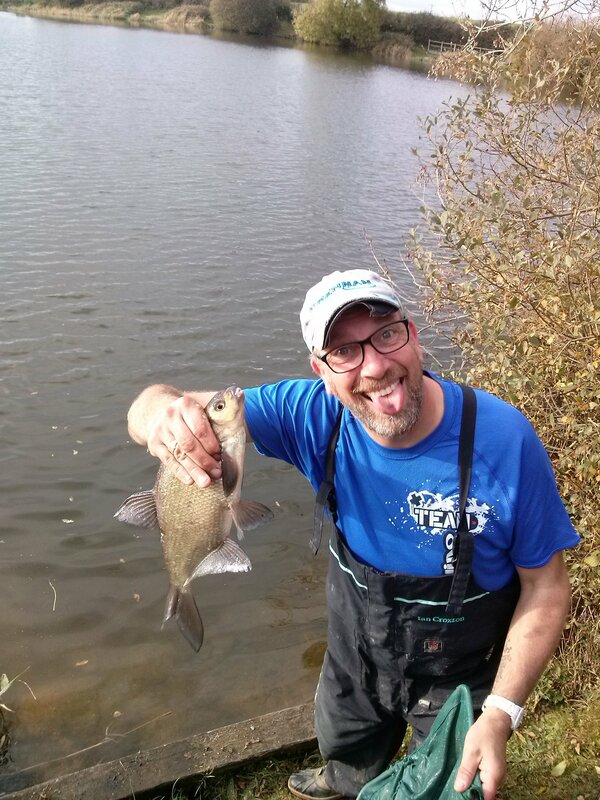 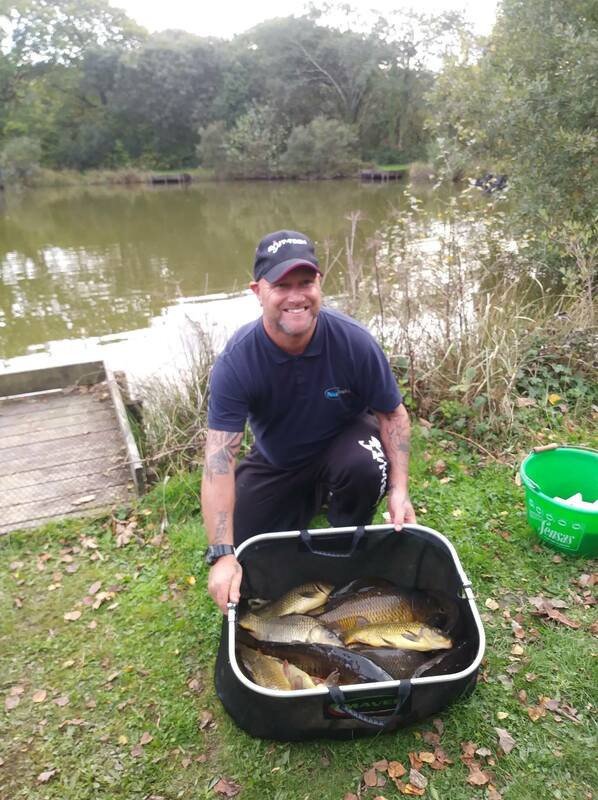 Congratulations to Tubertini & Bait-Tech recent signing Norman Martin. 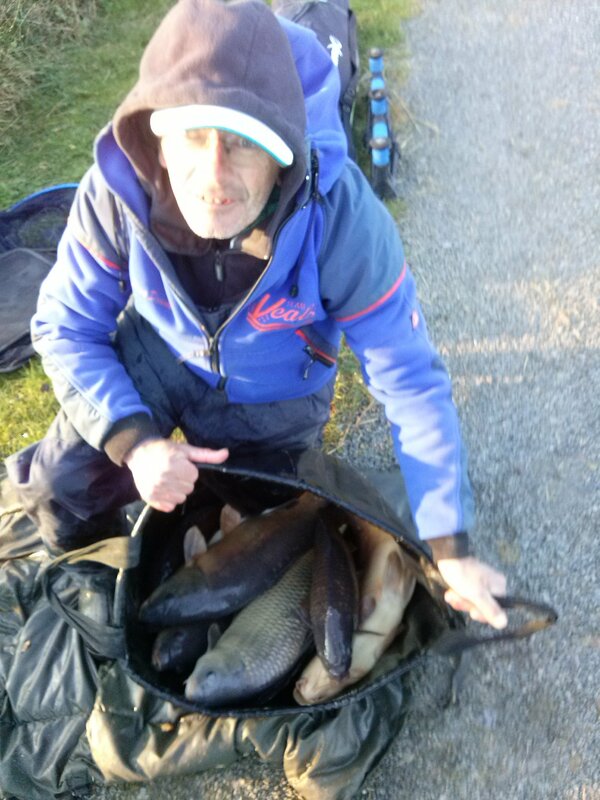 Norman fished the Tamar Christmas Match yesterday, managing to beat the 41 strong field & even stronger weather conditions to win the match overall. 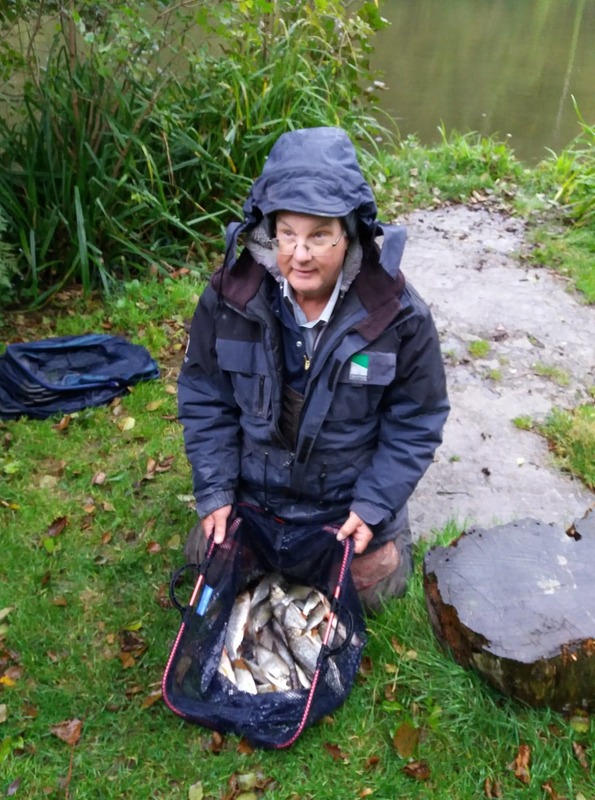 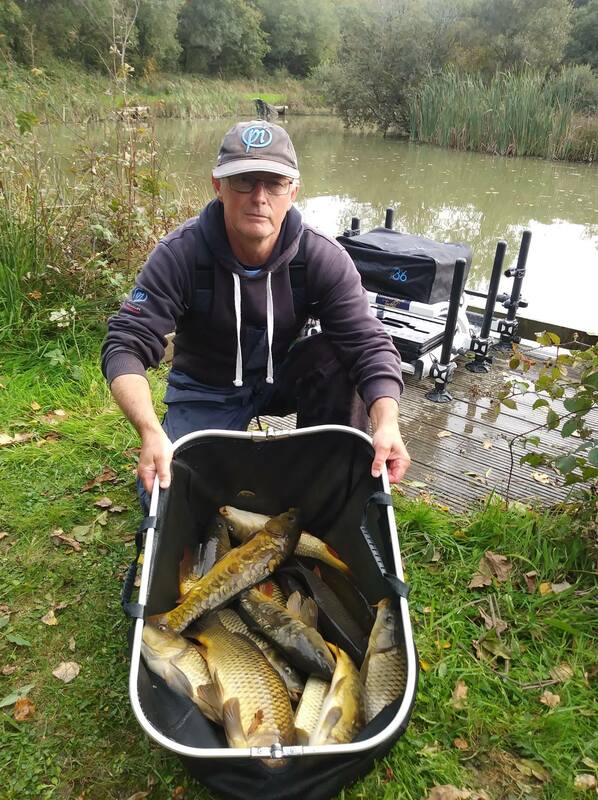 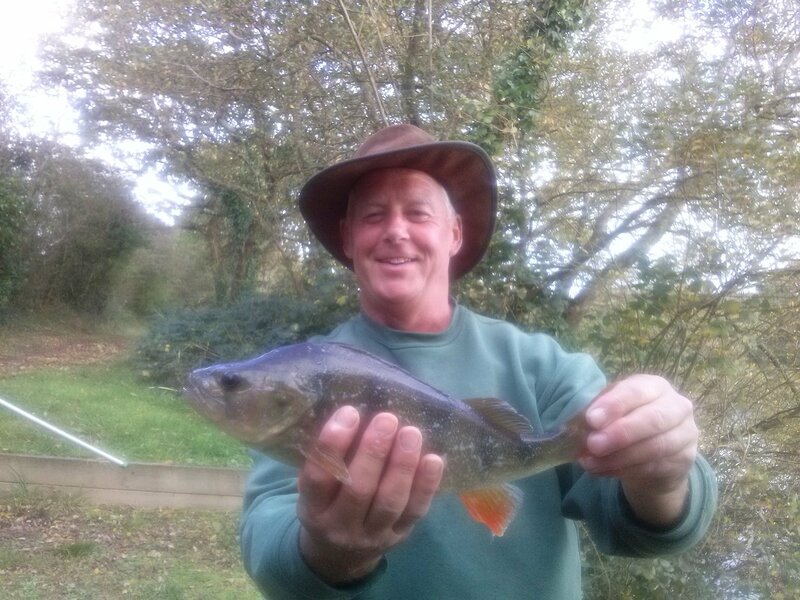 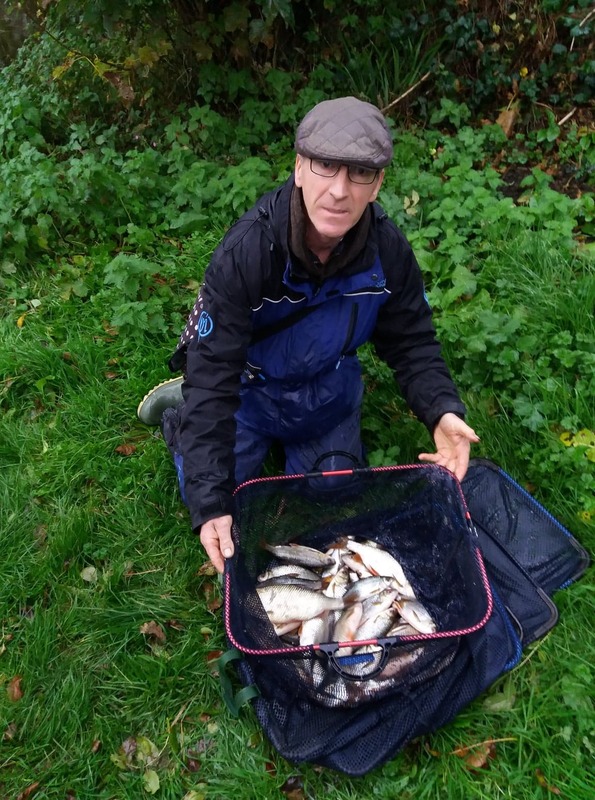 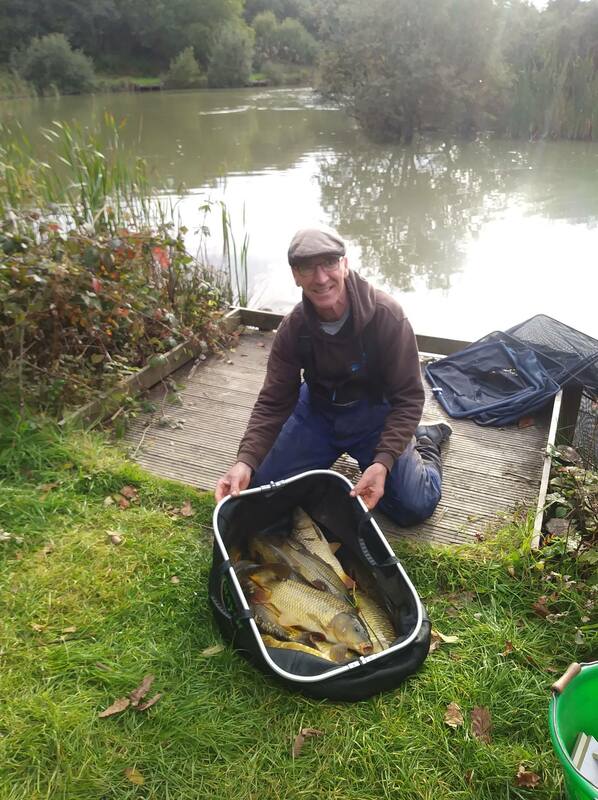 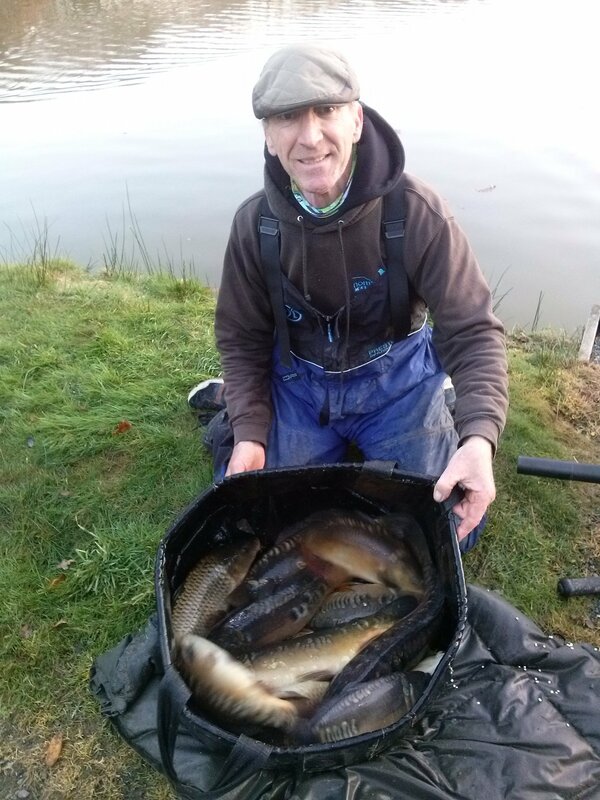 Norman fished his relatively sheltered peg on the whip, putting 250+ small roach & perch in the net for a 25lb 12oz total, whilst others on the 82 acre venue struggled with the conditions. 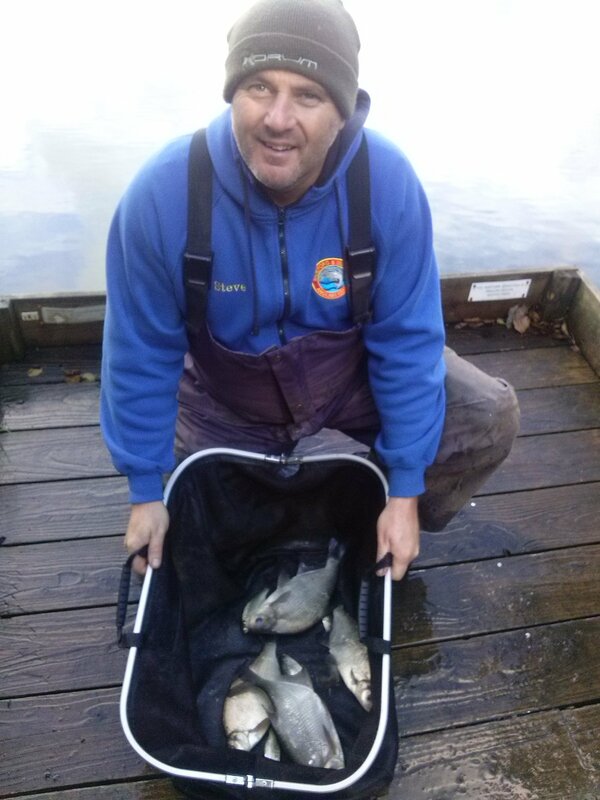 This finishes off a great season at Tamar for Norm, where he has a couple of match wins, Summer League runner up (on weight count back), Preston Pairs Festival 3rd place under his belt. 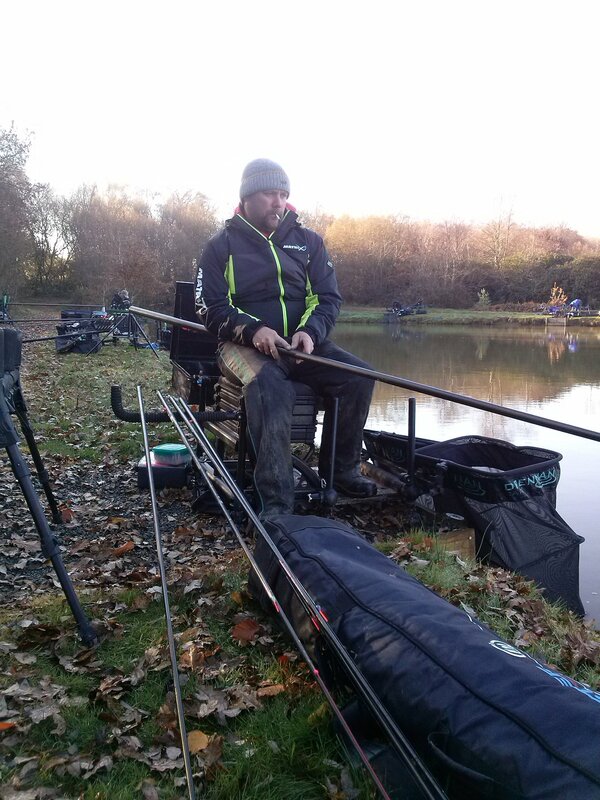 Winter League Chills but still ton up bags! 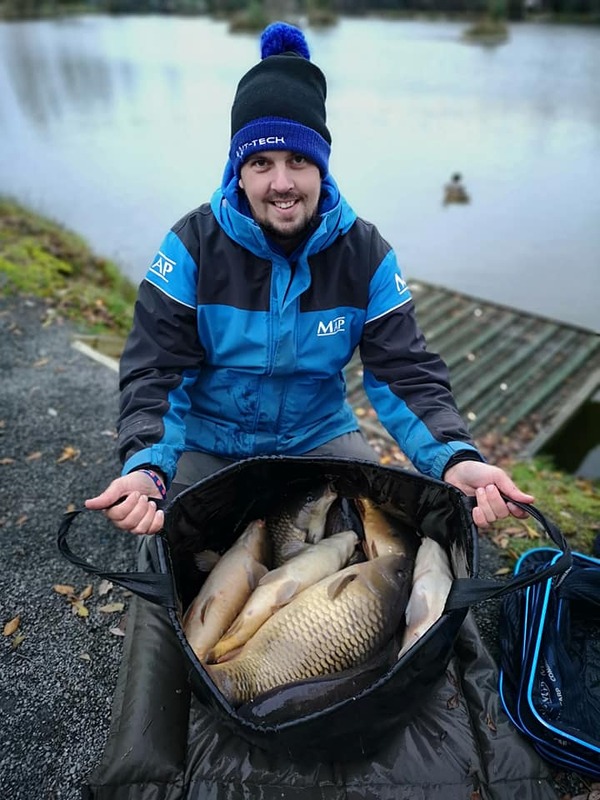 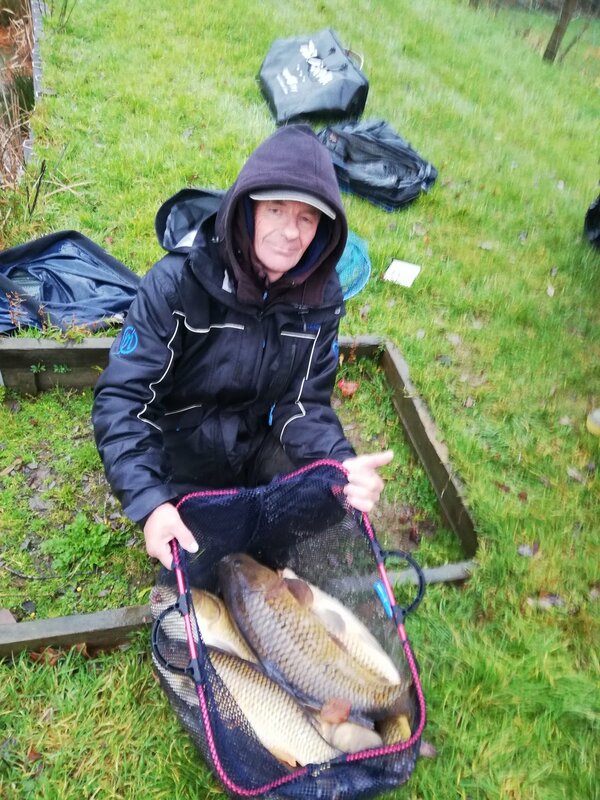 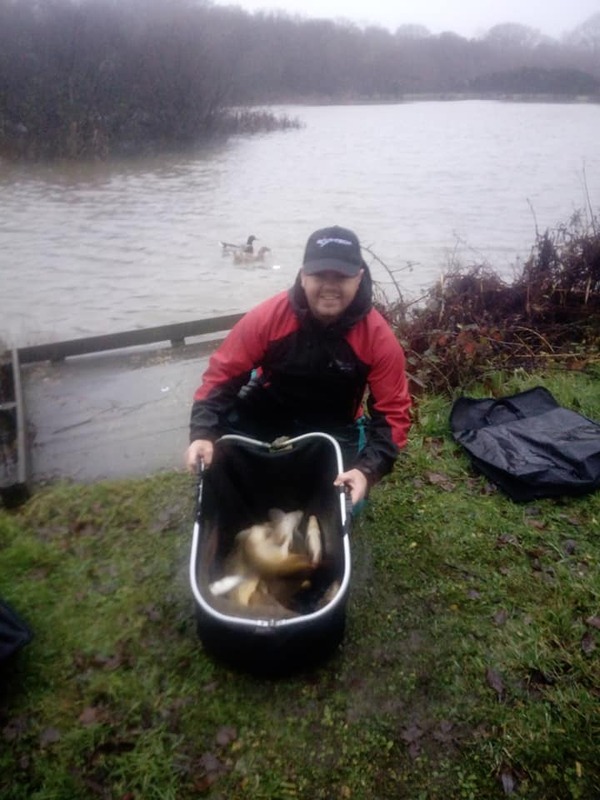 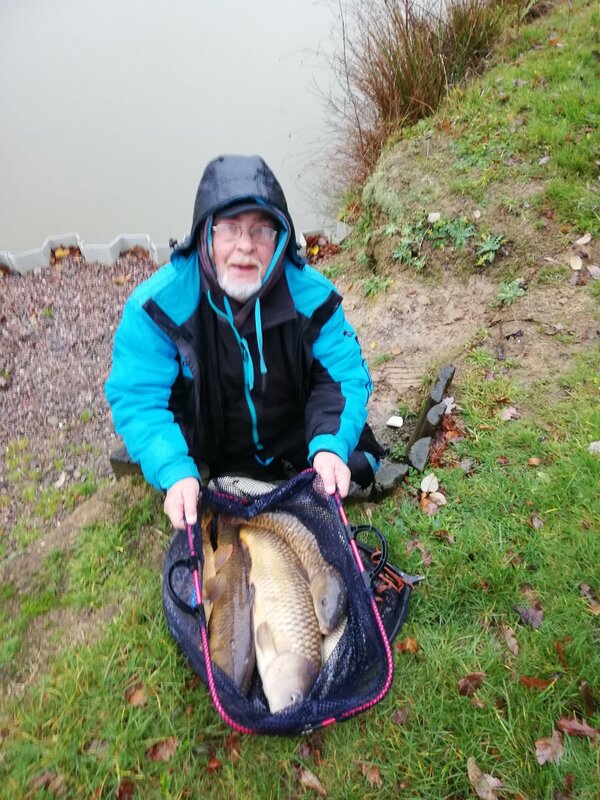 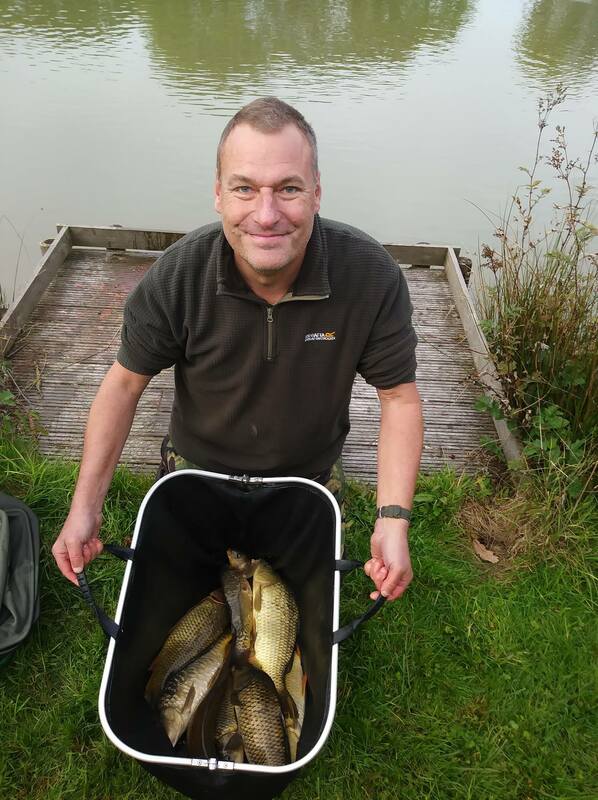 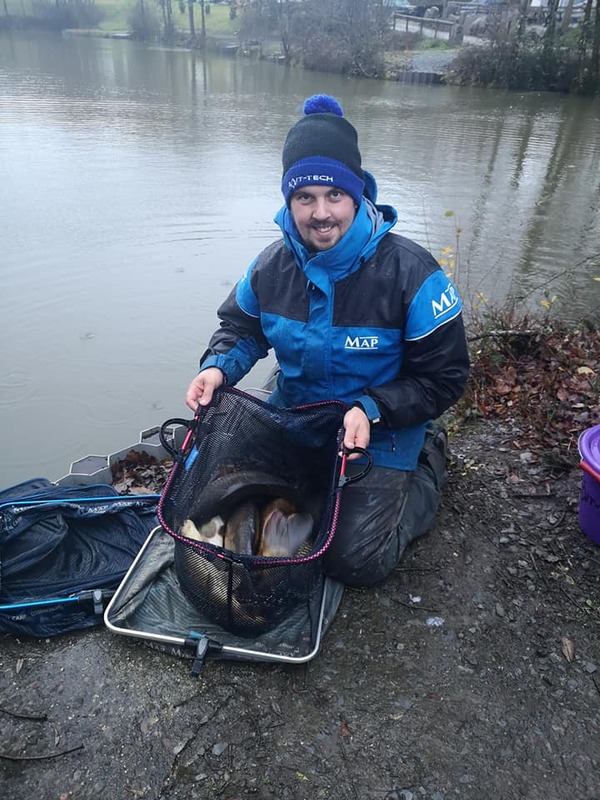 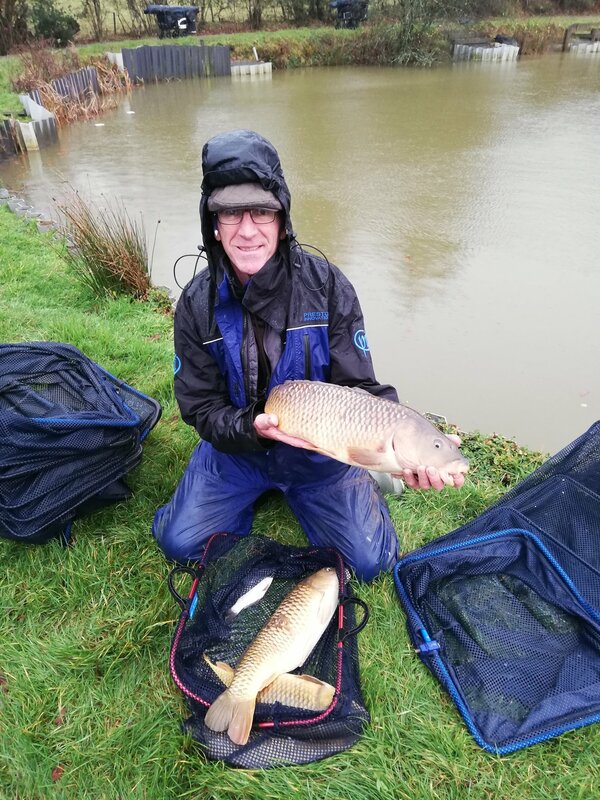 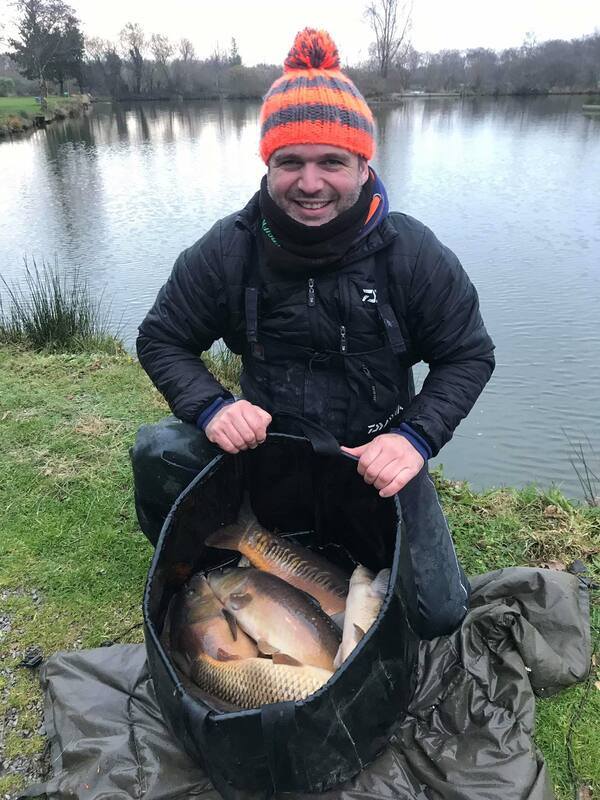 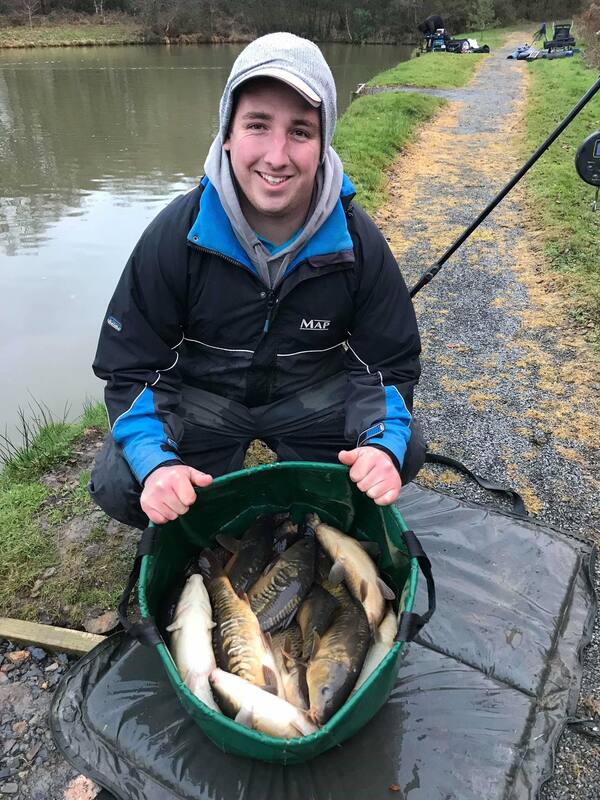 The third match of the Winter Teams league at Stafford Moor was a cold one yet Mark Cullerton still managed a stunning bag of carp totalling 141lb 11oz. 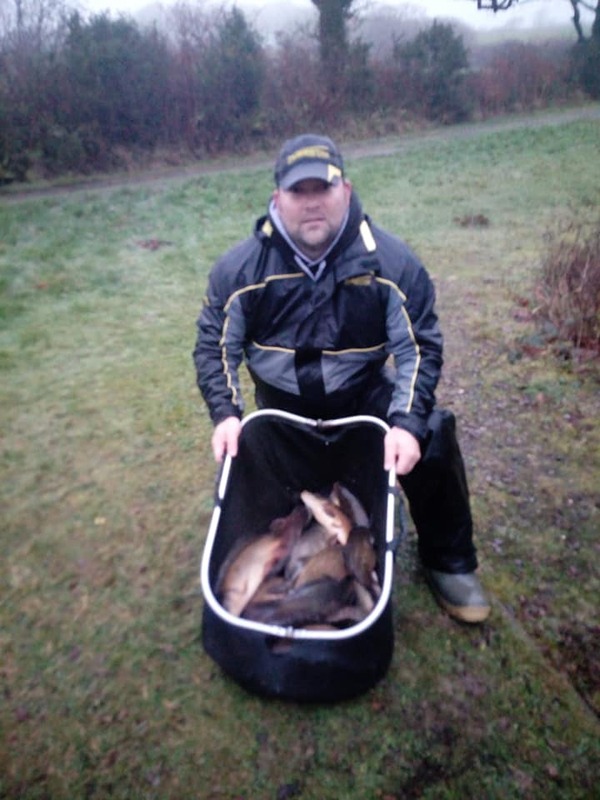 Team Baittech won the event with 6 points and a total weight of 326lb 2oz. 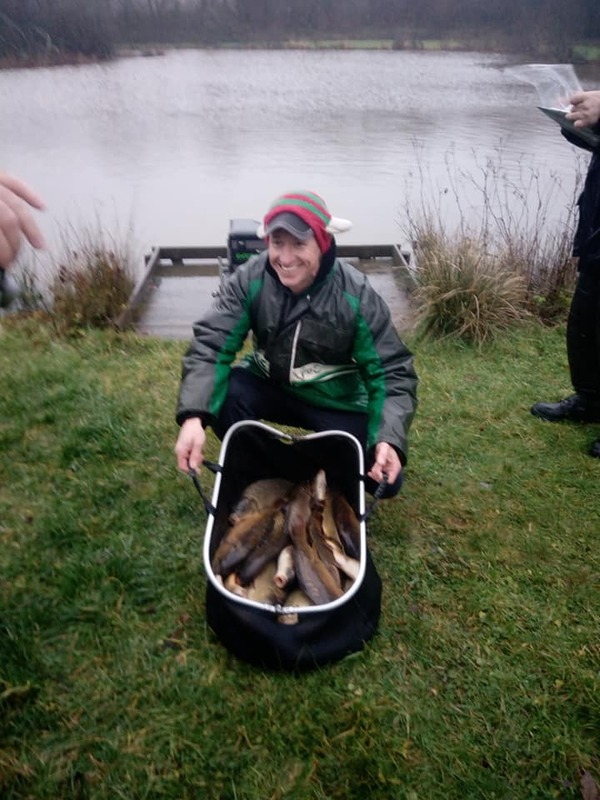 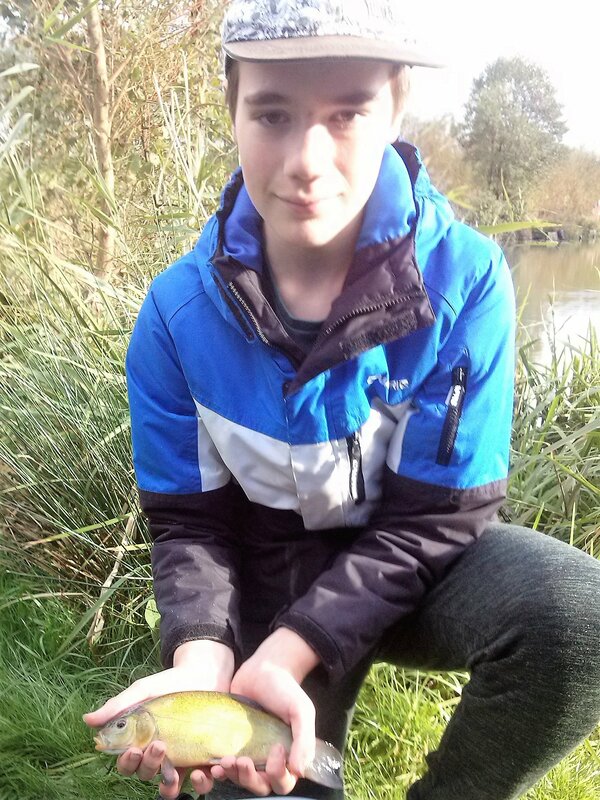 Joanne Combes thanks all who fished the Match with the next winter league match on December 9th. 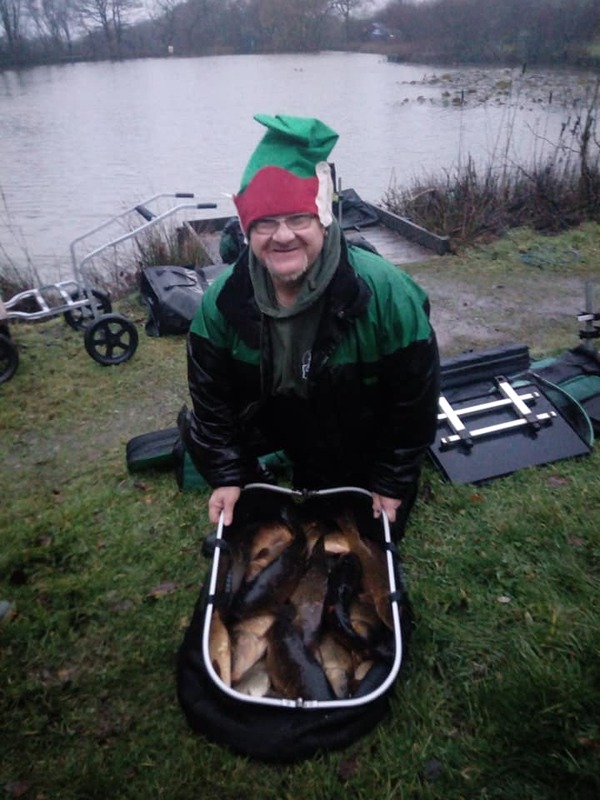 The fisheries Christmas match is on on Sunday 23rd December including some complementary nibbles. 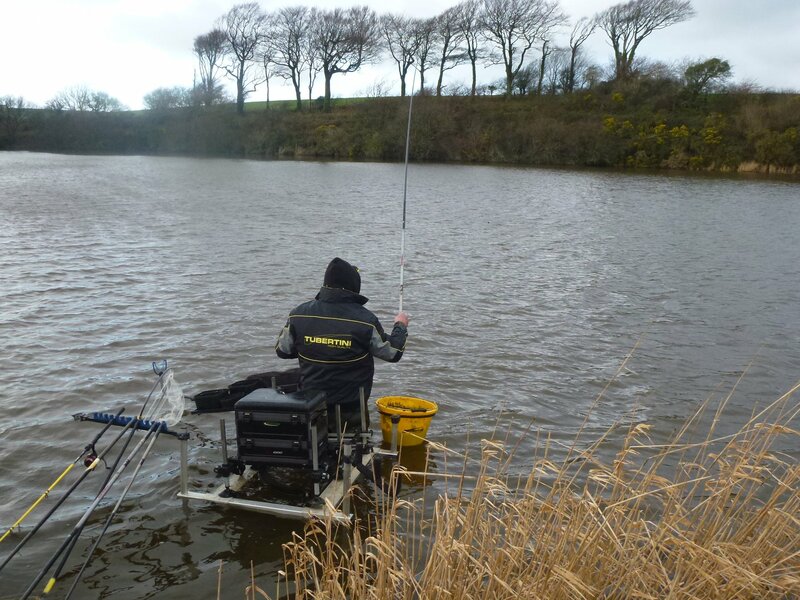 Lake on the Cornwall and Devon border which is stocked with carp to 36lbs. 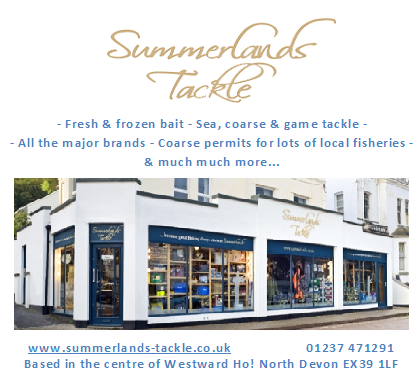 building something special for everyone involved. 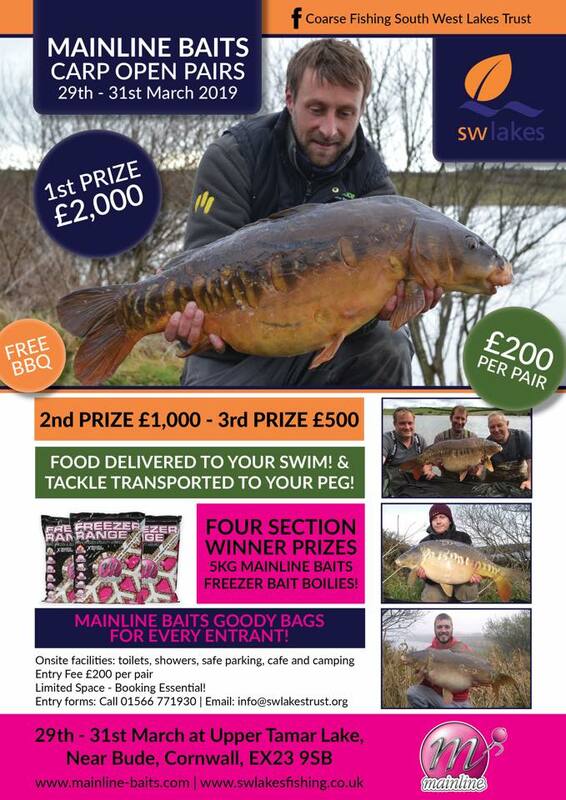 Mainline Baits are arguably the largest supplier of carp fishing bait in the UK and across the world and already they have agreed to putting up some great prizes for 2019 which will benefit everyone who enters one of thecompetitions’. 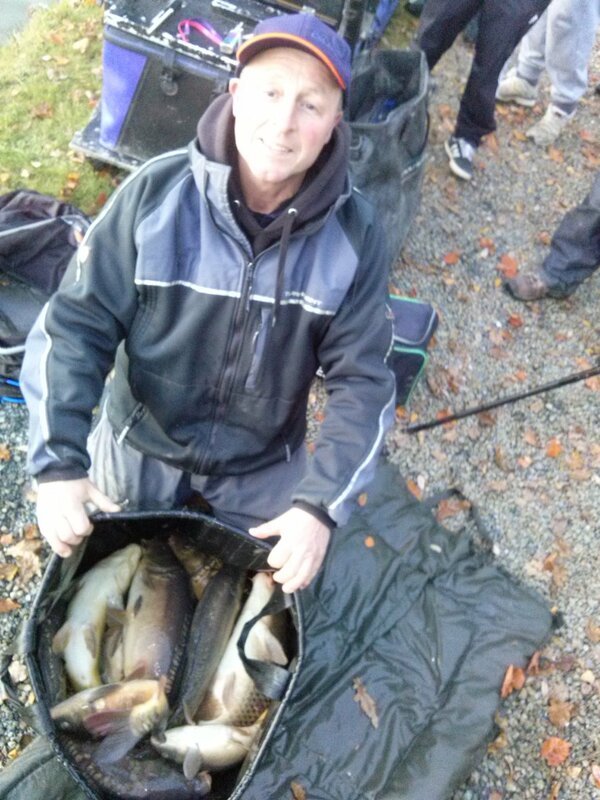 Each competition will offer competitors a chance to win a share of £3500 in prize money. 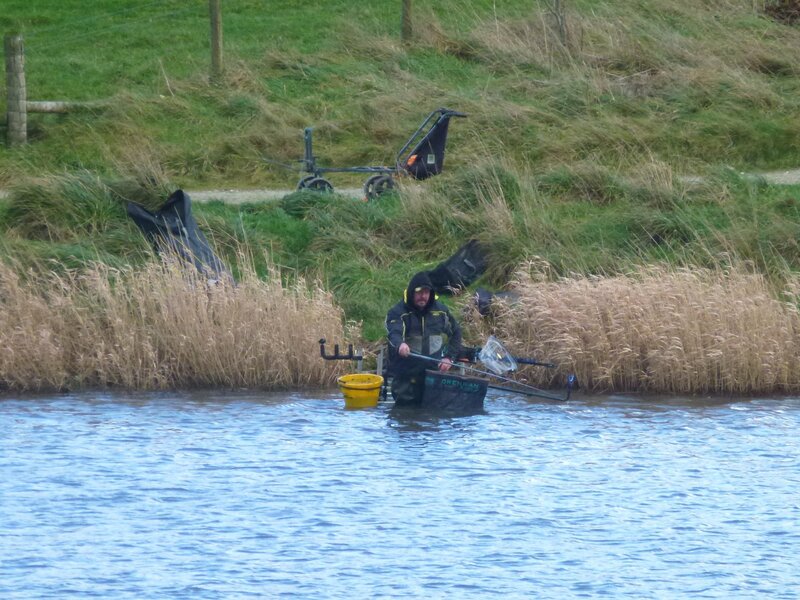 Tarka Swims BDAC Coarse Section monthly competition. 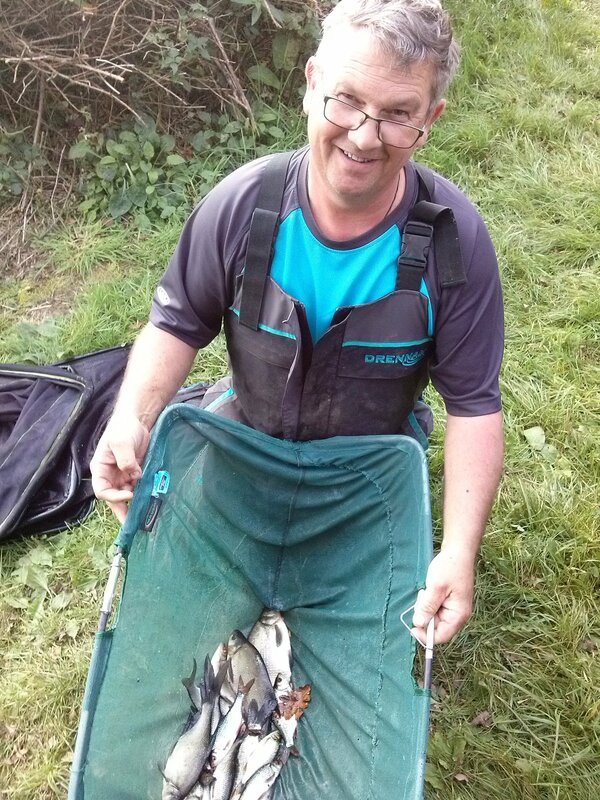 Tarka Swims Bideford & District AC Coarse Section monthly competition. 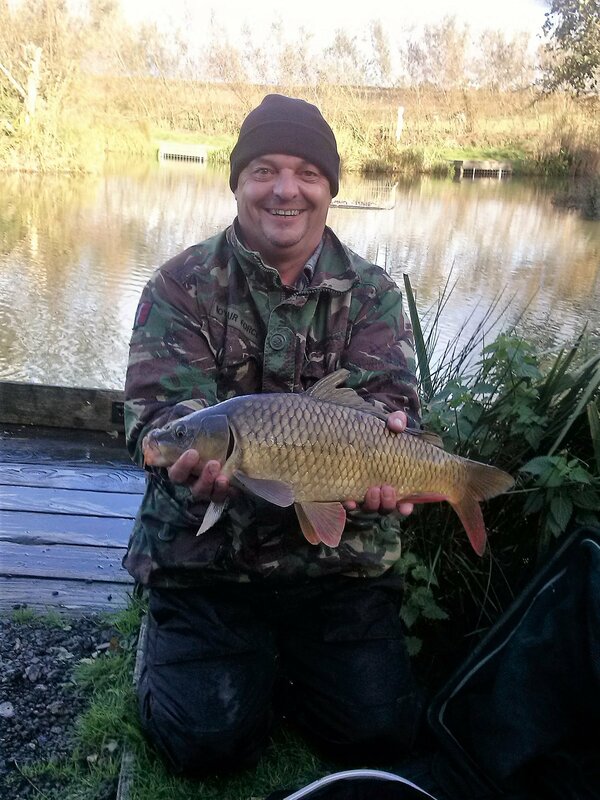 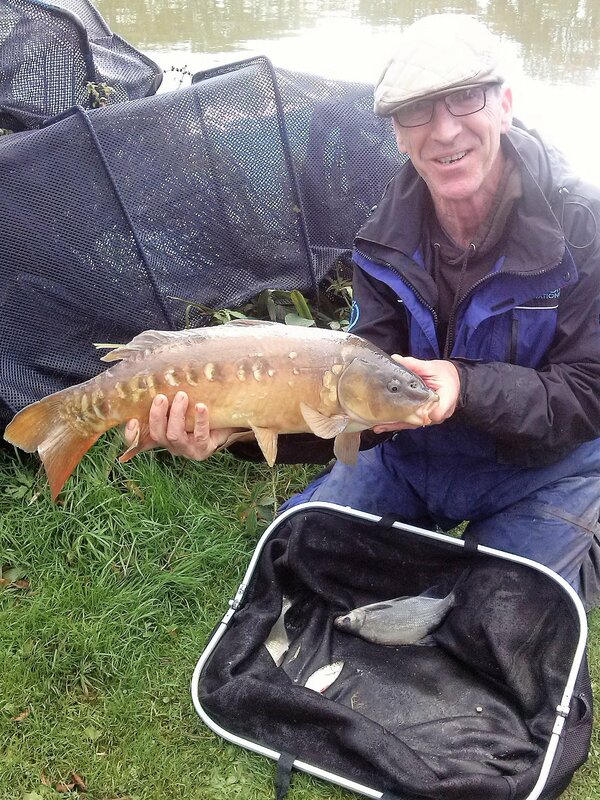 4th Steve Bailey 4lb 4oz . 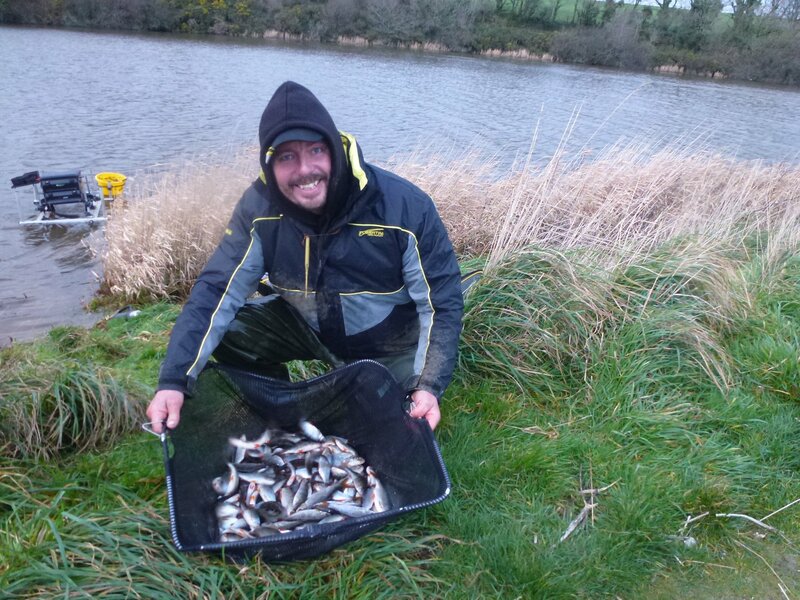 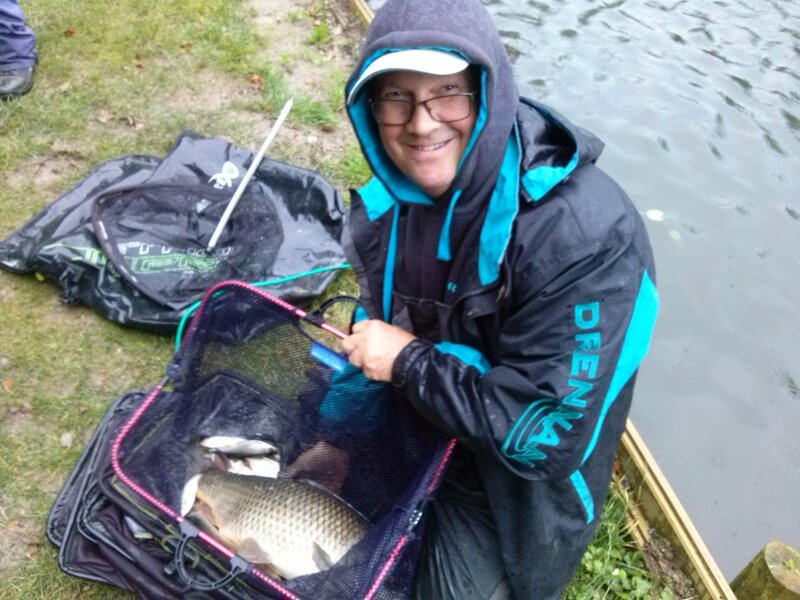 Sunday’s 5 hour match was fished by 9 members in damp,cooler conditions. 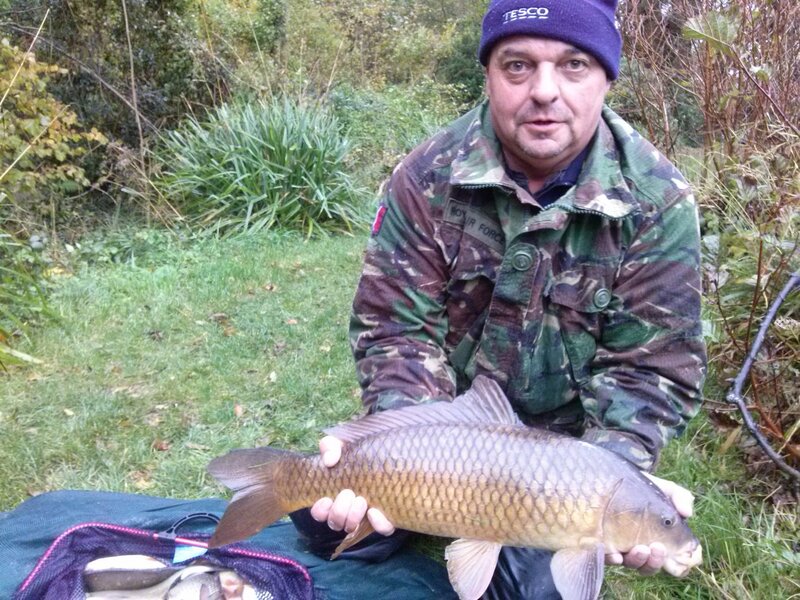 Martin Turner anded a good carp after 40 mins on peg P this fish, along with 2 skimmer bream on 6mm pellet on the bomb gave him victory. 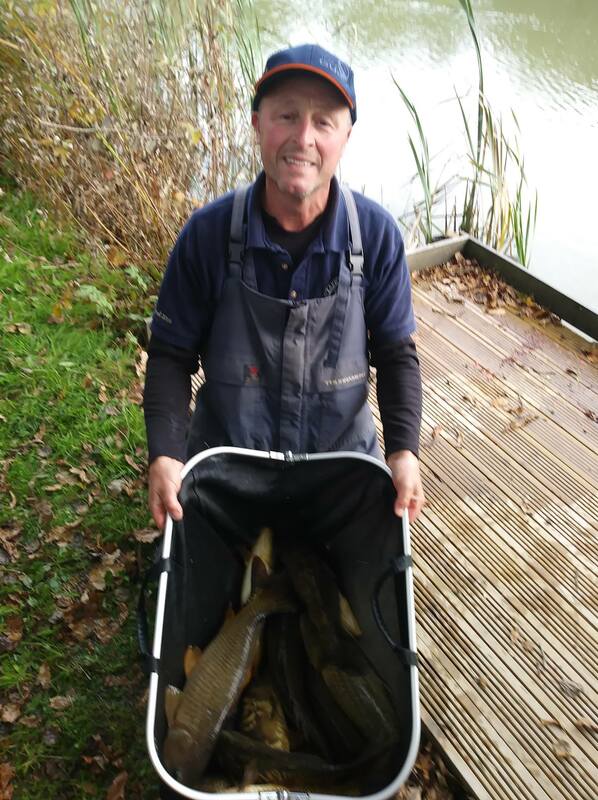 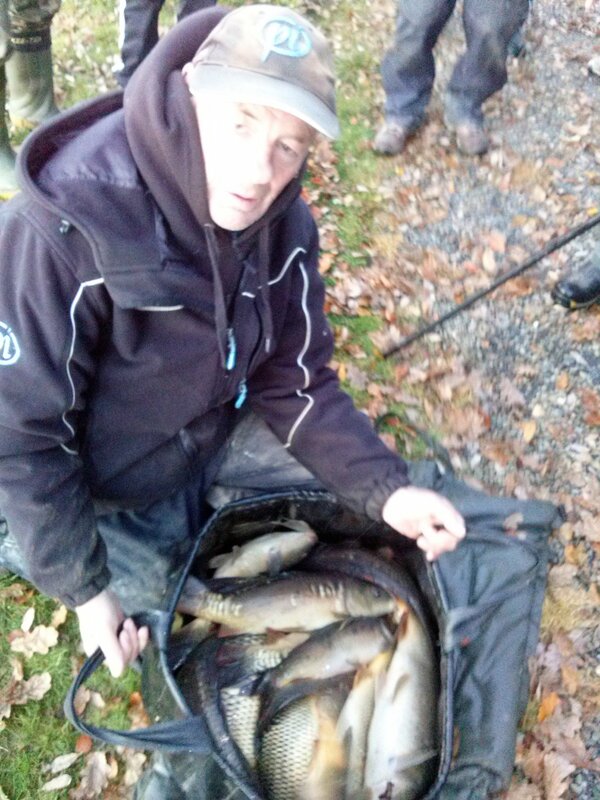 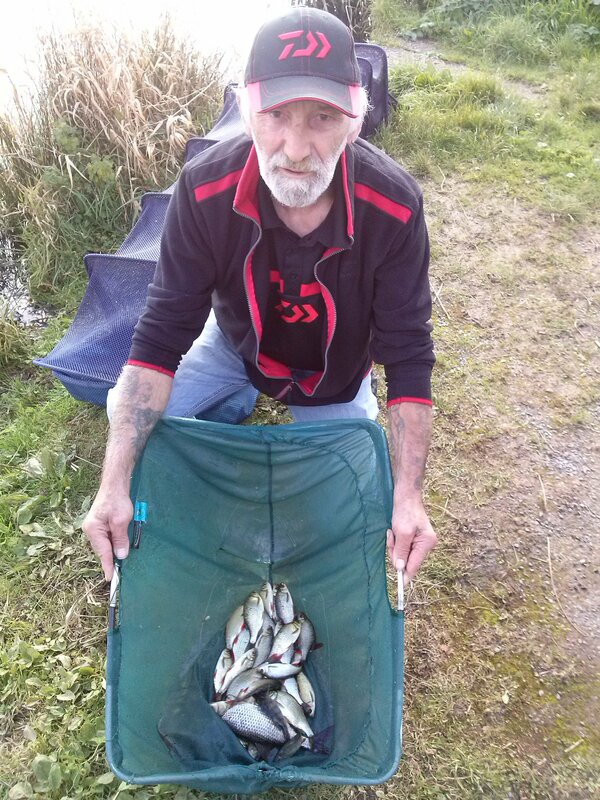 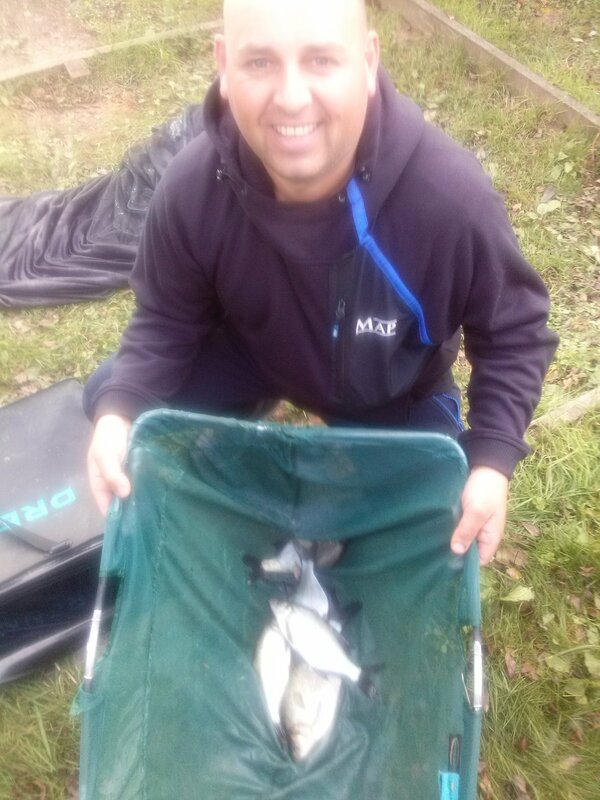 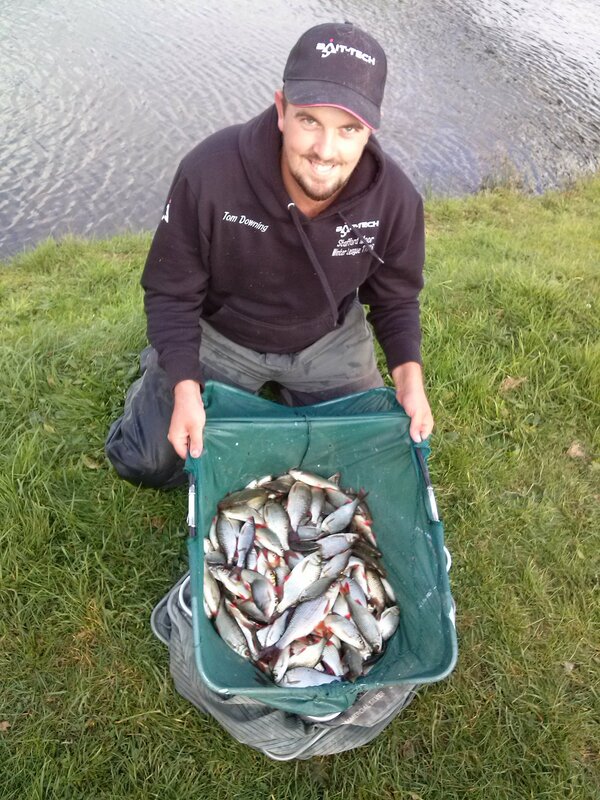 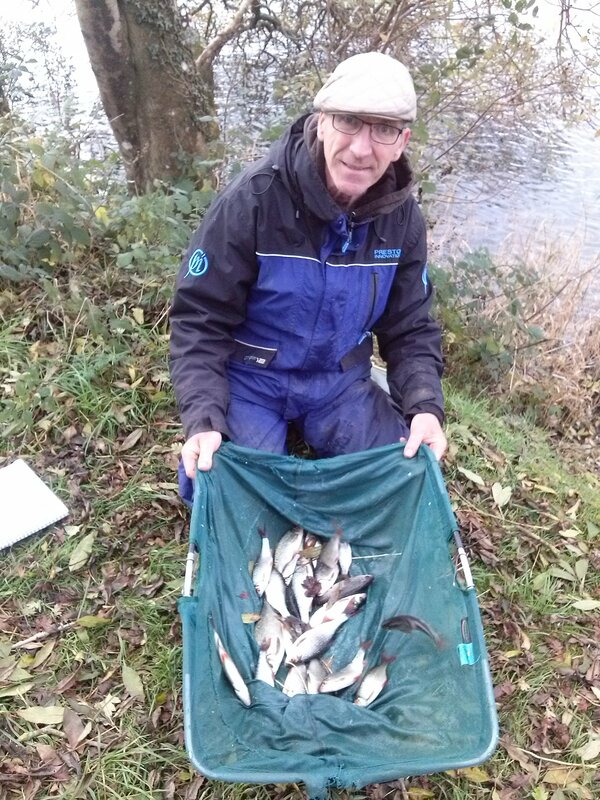 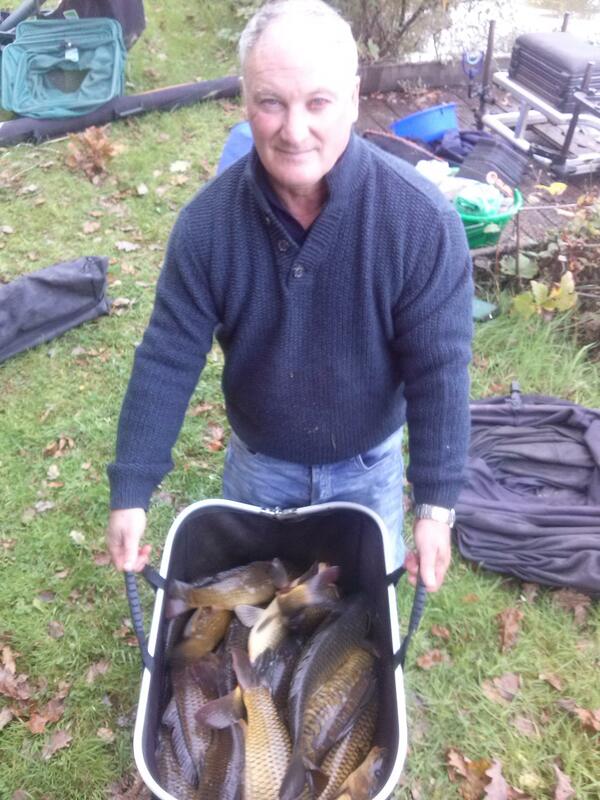 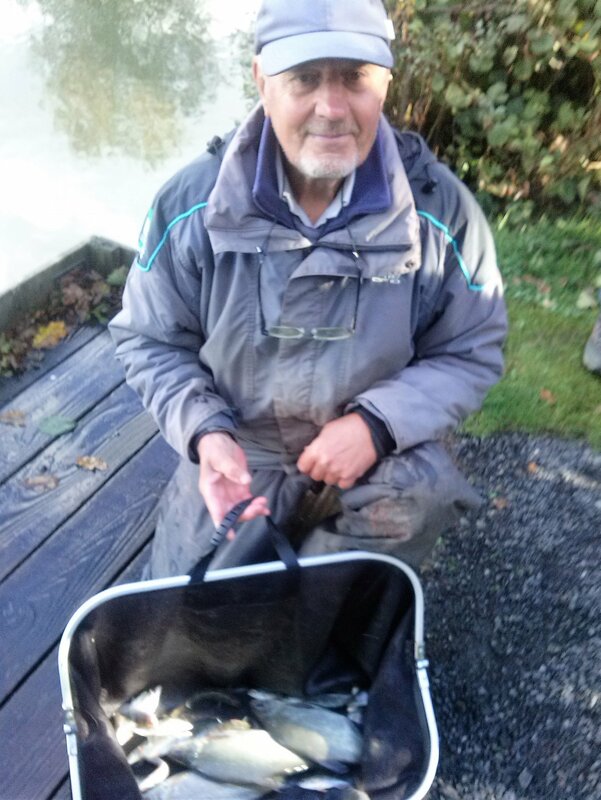 Pete Slade on peg H landed a good net of silver fish to beat Richard Jefferies by a mere quarter ounce for 2nd place.